Art music of recent times is daunting often, to the interpreting artist and to listeners, too. Le Liu, however, posseses the skills, not only to master those technically demanding works, but to bring their rich emotionality and their colourful sounds to life as well, thus, enchanting audiences around the world. Olivier Messiaen’s centenary was celebrated in 2008. 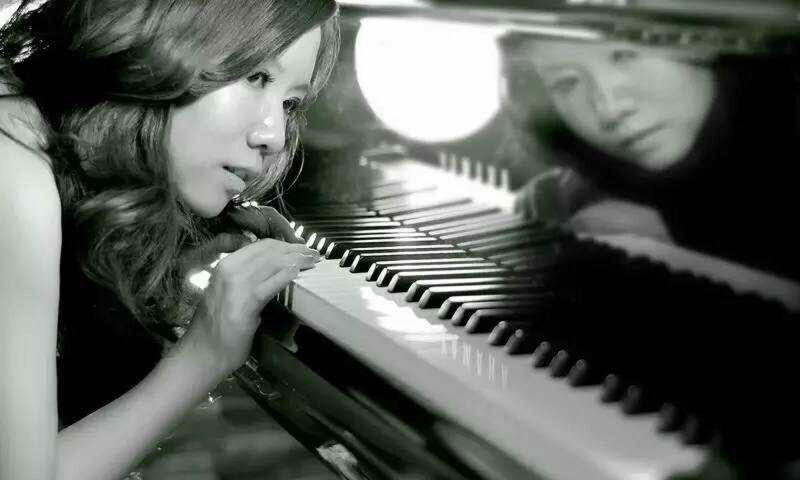 Le Liu, a Chinese pianist, only 22 years old then, performed at the opening concert. Two months earlier, in 2007, she had won the first prize and a special price at the Olivier Messiaen International Piano Competition in Paris. Michel Le Naour, the famous music critic with the “Le Monde de la musique”, praised Le Liu’s performance exuberantly.